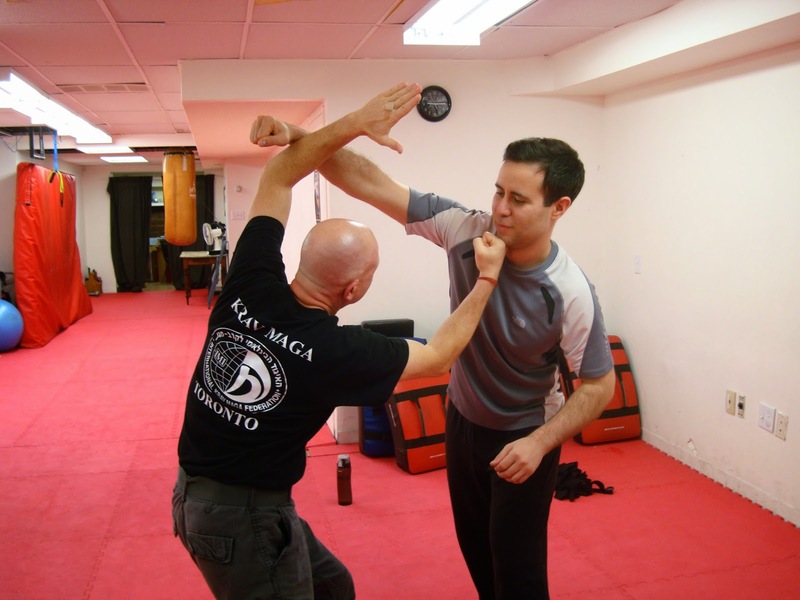 Krav Maga training includes various terms to help students understand techniques and tactics. Some topics, however, are inherently confusing. One of these is differentiating between outside and inside defenses. 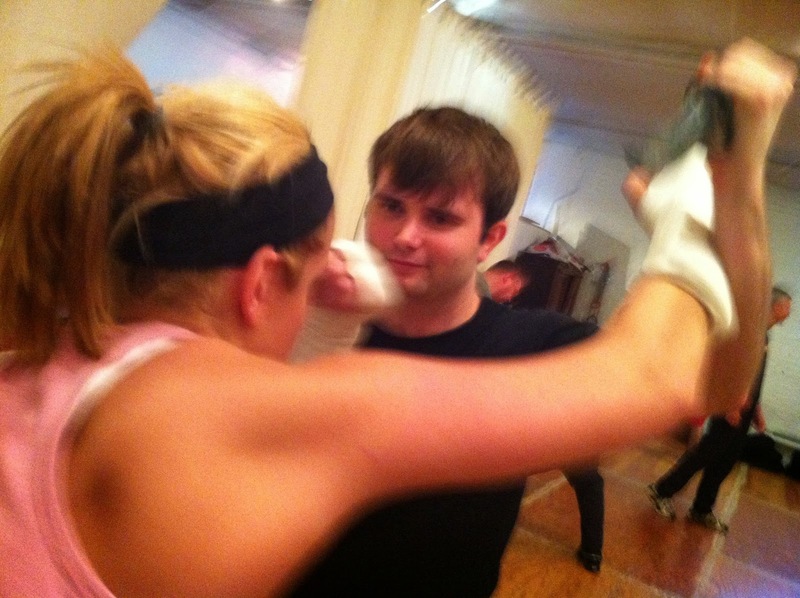 Outside defenses involve your arms or legs moving outward away from the body to block or redirect an incoming strike/grab - armed or unarmed. Here are some photos of outside defenses. Our next article will focus on inside defenses.